I thought so many celebrities looked beautiful last night at the Golden Globes, but my absolute favorite look of the night was Salma Hayek. The thought she just looked so gorgeous. The dress just did something for me. I don't know what the fashion critics will say, but I say she was my favorite of the night. 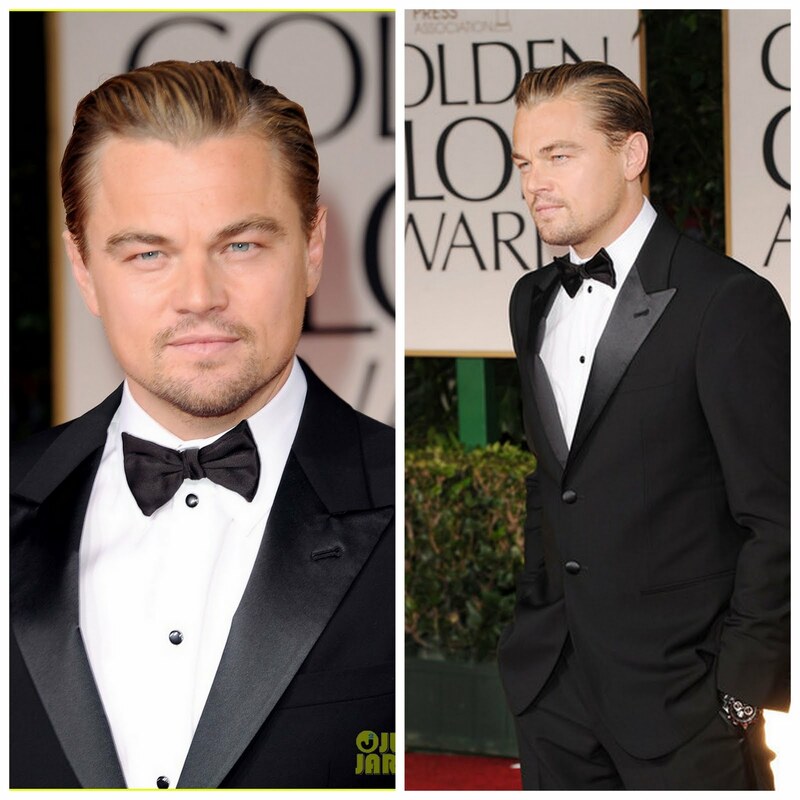 And the most handsome man of the night was Leonardo DiCaprio. Love him!